In addition to guest posting on the UpCity blog, Caffeine Interactive is featured as one of the Top Branding Agencies in Austin. Check out their profile here. As the year winds down, you may be planning your 2018 business goals. As you begin to prep for the upcoming year, let us throw one more idea your way that can have a substantial impact on sales, brand loyalty/engagement, and ultimately your business! So what could this grand idea possibly be? Well, it is one that is often overlooked, placed on the back burner, and never returned to…. your website! A website that is responsive means it looks great and works well across desktop, mobile, and tablet. 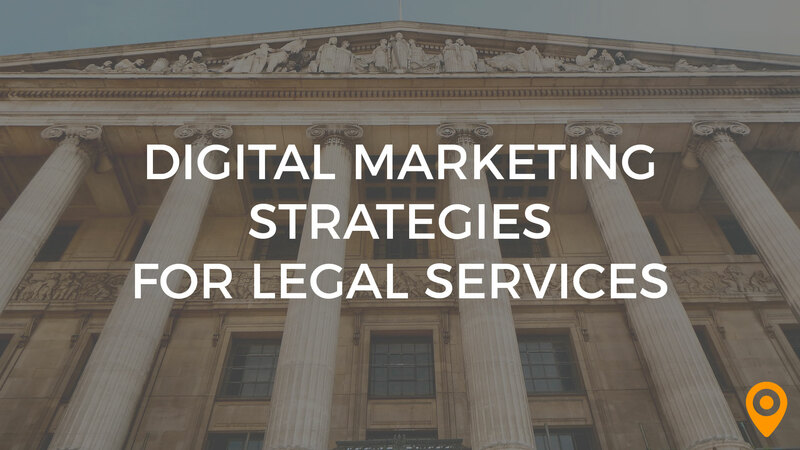 However, if it is not responsive, users can become frustrated when navigating the site causing them to abandon carts, exit, and turn to competitors for their needs. Keep in mind, not all elements on a page may display properly on a responsive website and there are creative solutions out there that your web developer can assist you with. Today, nearly 56% of website traffic is from mobile devices and that number is only expected to rise. Therefore, it is crucial sites are responsive in today’s mobile-driven world. Do I have Clear Call to Actions? Clear Call to Actions or CTAs are the very foundation of a lead generation strategy. A call to action is an image or line of text that prompts website visitors, leads, and customers to take a specific action. Calls to action should be visible on the homepage and on all landing pages. They should speak directly to a pain point or offer a solution. A few CTAs examples are: “Request a Consultation!”, “Get Started”, or “Start My Project”. Be mindful not to overload a page with CTAs or competing CTAs that could frustrate or confuse a site visitor. Do I Use Simple Forms? 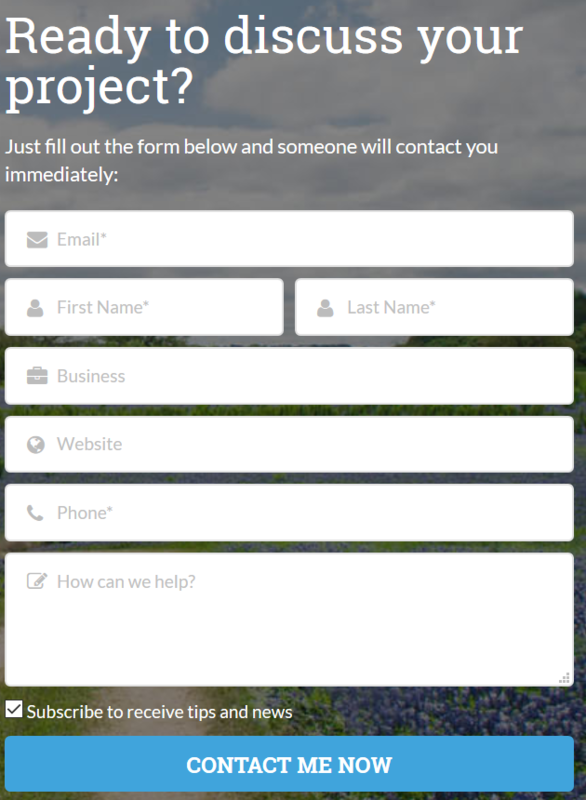 The last thing any visitor wants to do when filling out a contact form is feel that they have to give away just about every piece of information known about them. Short, simple forms convert the best. Ask only for the information that is helpful to the initial conversation, such as: first name, email, phone number, and a comments box. However, if your goal is filter out or qualify leads through the webform submission process you may wish to include more fields that may discourage inadequate leads from submitting. 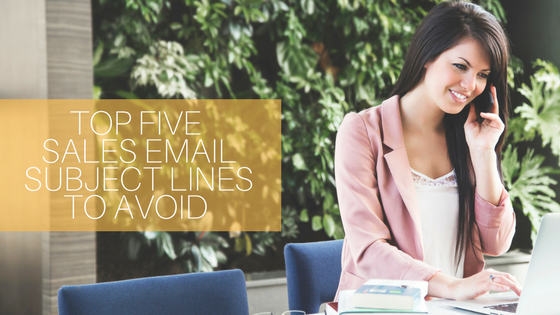 The advantage to this approach is to save you time on lead follow up. Take time to rewrite content from team biographies to product and services. Out-of-date content can be a major reason a website does not show up at the top of search results pages because search engines look for “fresh” content. 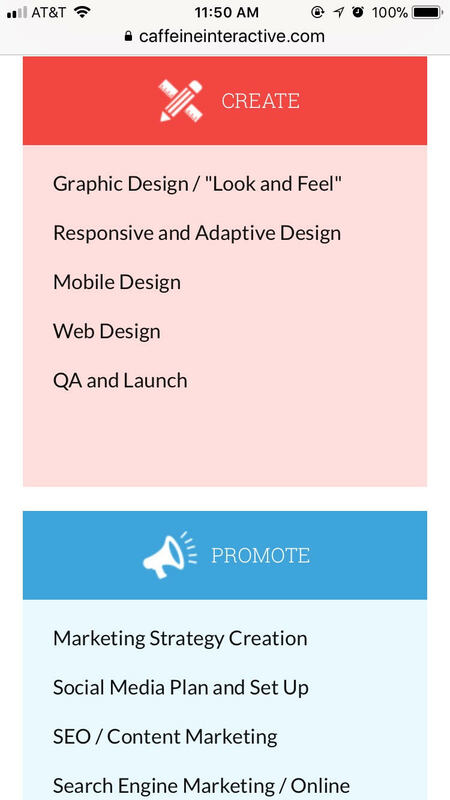 To keep a “fresh” site, here are a few ideas: create and/or update the company blog, create and/or update a portfolio of recent work, and lastly general updates, like: changes in leadership, product pages, services pages, testimonials, FAQs, company news, etc. Speaking of “fresh” content, a blog not only provides that, but it also helps a company build trust and authority within their industry. A blog can assist users in the purchasing process by allowing them to read up on valuable information about a product or service, establishes trust, and helps customers continue to engage with the brand long after a purchase is made. 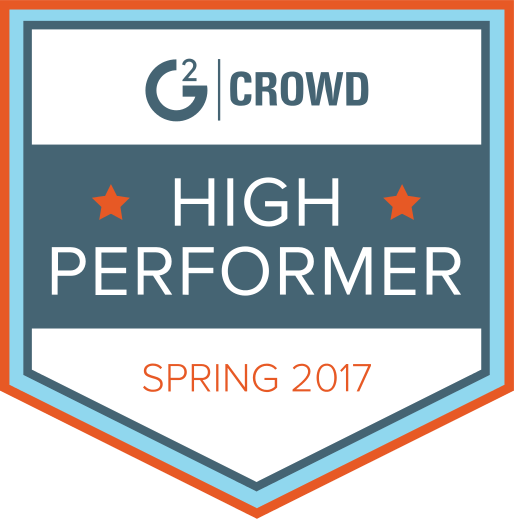 It may also be a good time to revisit your blog’s mission– are you looking to be a thought leader in your industry? Or is your blog more focused on your company culture and products? The new year is the perfect time to refine your content strategy in order to reach a new audience or engage an existing one. 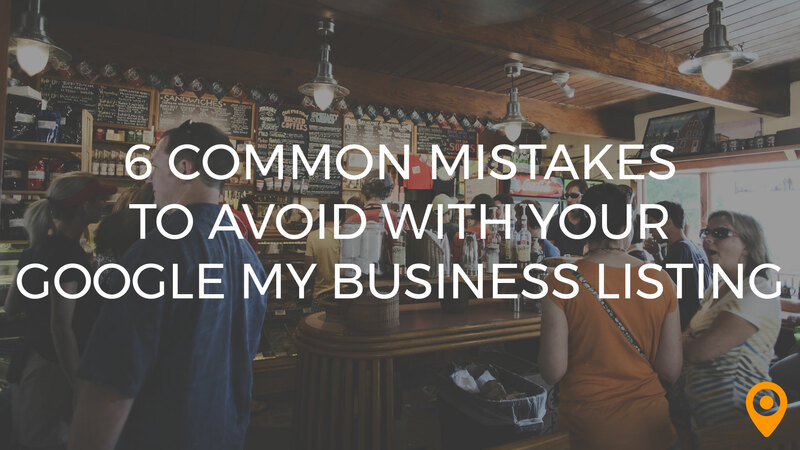 It’s also important to not bury your blog link within your website. Highlight it by putting it in the top navigation of your site or include it as part of a dropdown menu under the “About” section. The easier you make it for a user to find your blog, the more likely they will read your posts, comment, and share them on social media. Are My Social Profiles Linked? Is your business on twitter, Facebook, Instagram, and LinkedIn? To encourage your website visitors (and potential customers!) to engage with your social networks it’s important to include buttons that link to your profiles. Depending on your site design, you can include icons at the top or bottom of the site but try to group them with your contact info like your email address, contact form, or phone number. Also, be sure to only link to accounts that are active. If you haven’t posted on one of your social platforms in over a month it might be time to narrow your focus. It’s better to have fewer, active social accounts rather than a larger amount of accounts that haven’t been touched in months. Don’t forget to integrate social accounts with your blog too. There are various WordPress plugins that will allow your users to quickly and easily share your posts on twitter, Facebook, or medium. As a business owner you likely put a significant time and resources into initially building your site. A website should not be static, however, and it’s important to update it often to stay fresh. 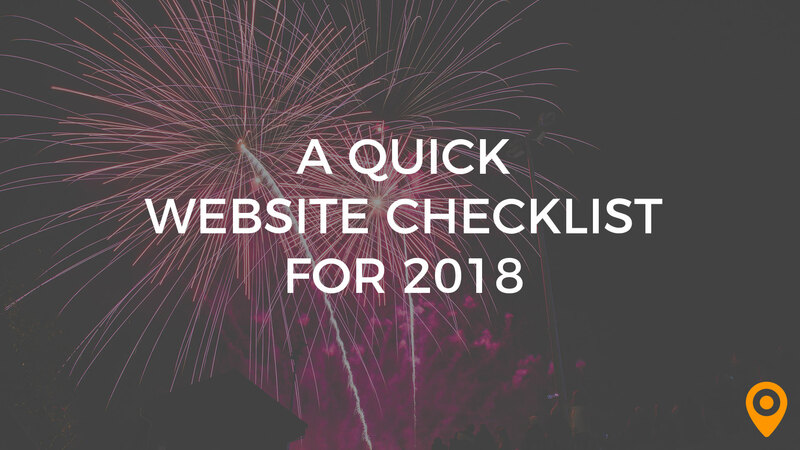 By following our quick checklist you’ll be on your way to hit your engagement goals and lead generation numbers in 2018! 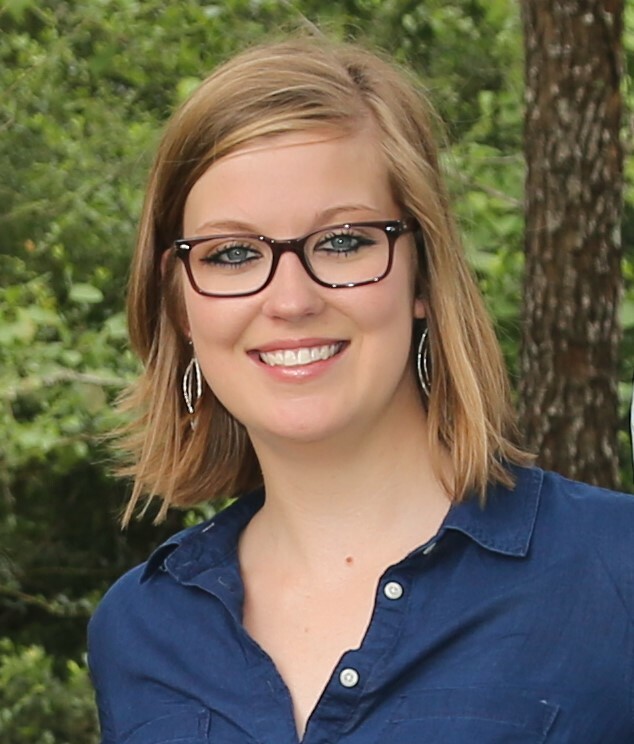 Holly Melvin is the Marketing Coordinator at Caffeine Interactive Technologies, which is based in Austin, Texas. She received her degree in Marketing from Mays Business School at Texas A&M University. She is passionate about marketing and enjoys working with clients to uncover their marketing needs from digital marketing, content creation, to branding and everything in between. Writing is one of her many strong points.